6M hasn’t given me much dx lately. Last Tuesday, I worked ON4IQ on tropo. Johan has 4 x 9 element yagies, and is easy to work from here. I tried with PA0RDY, but Rob was too weak, and had some MS enhancements on his signal. Greg SP3RNZ asked if we could try, and he was also easily worked. The propagation was probably tropo. Last Thursday, the band opened to TZ6EI. I started hearing him around 16Z. I was in and out of the pile-up, but never had the chance to get him in the log. I know a few LA’s did. I’m glad I got TZ back in ’99. The opening lasted around 2 hours here. The only thing I did work, was CT3FQ. On Friday, I heard TZ6EI for 2 minutes. I called, and he came back, but he faded out, and I never heard him again. Nothing was worked this weekend. On Monday, the band came to life a little bit, but not too much exotic. José EA7KW had a strong signal here, so I gave him a quick call. Costas SV1DH in KM27 was worked for a new grid. He had a very nice signal into LA. EB1LA/P gave me a new grid with IN63. I gave EA1YV a new grid on 6M. He asked on ON4KST chat if we could have a go, since the band was open to Scandinavia. And the last qso on Monday was IT9PKO in JM76. 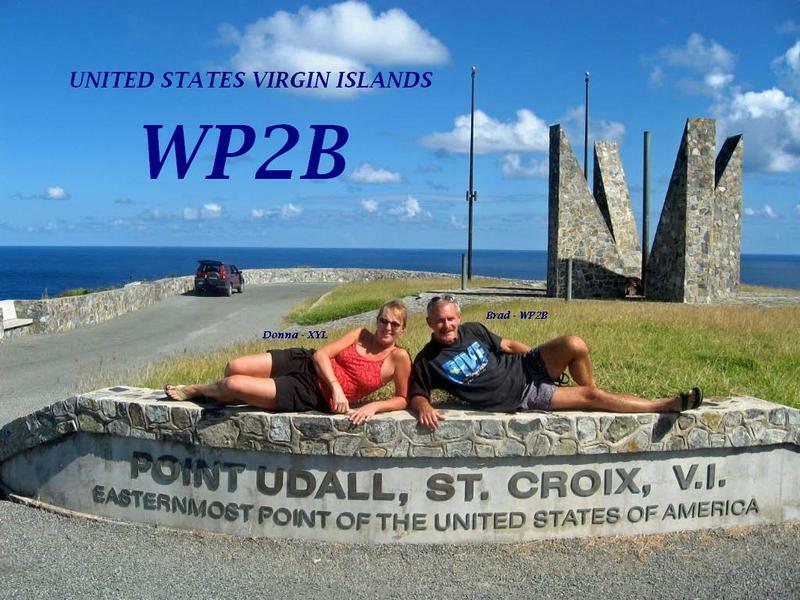 On LoTW I got WP2B confirmed for a new one on 6M, thanks Brad.